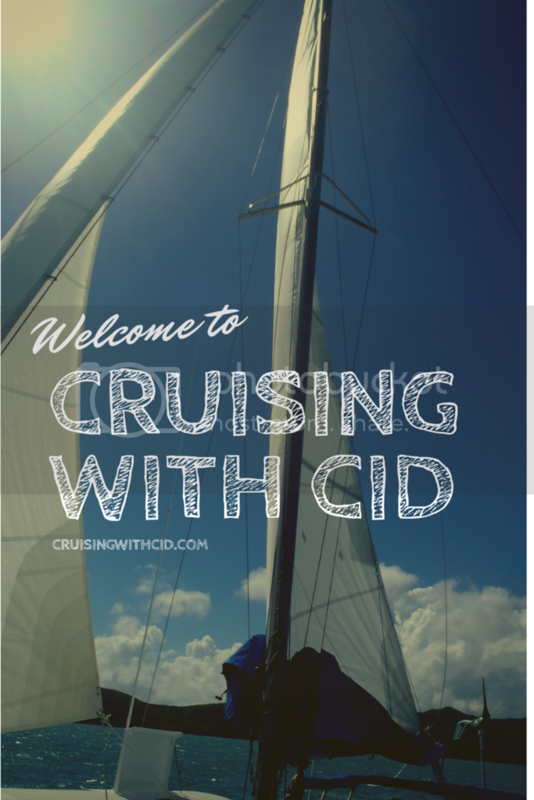 Welcome to Cruising with Cid! This site is where we will share our experiences of cruising with Cid, our baby boy, and life on the water with an infant, turned toddler. Have a look around and see what we've been up to. Drop us a line, we might even see you out and about on the water! All content and images © 2015 Cruising with Cid (Rebecca Richards). All Rights Reserved.